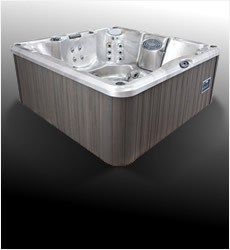 A soak in the warm, swirling waters of your hot tub or spa is more than just luxury. 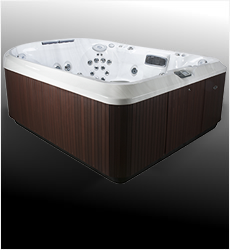 It's now practically a necessity for improved health and a good night’s sleep. 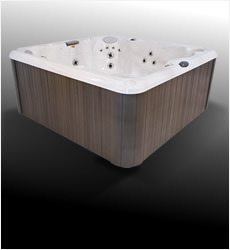 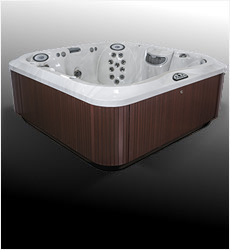 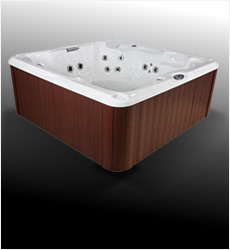 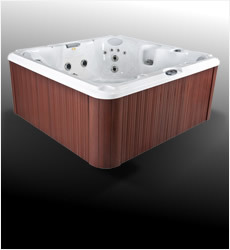 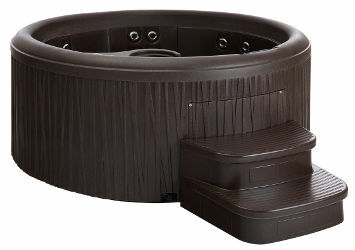 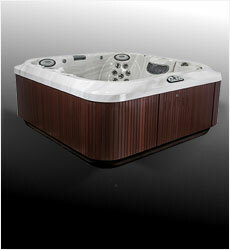 We offer hot tubs by Hot Springs, Free Flow Spas and Jacuzzi Hot Tubs. 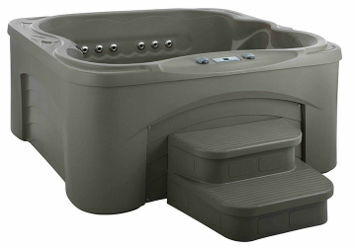 Hot Spring Spas provide the ultimate enjoyment, ease of maintenance and endurance. 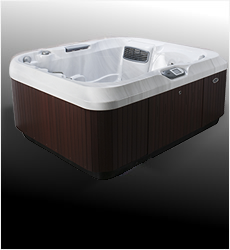 Through advanced engineering, their hot tubs deliver intuitive controls, a 100% no-bypass water filtration system and multiple layers of foam insulation to maximize energy efficiency. 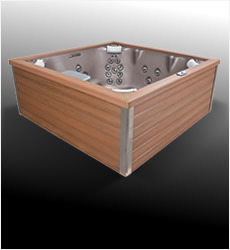 These features are just a few reasons why more people worldwide select Hot Spring Spas as their hot tub of choice. 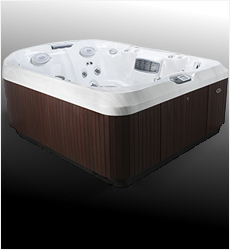 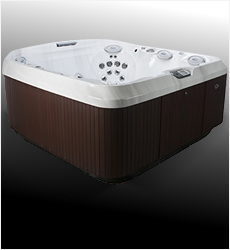 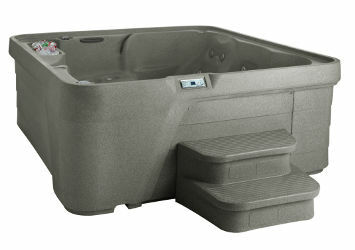 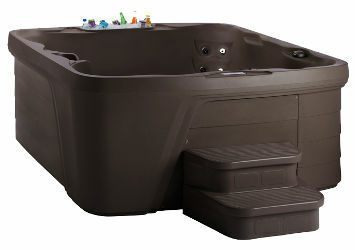 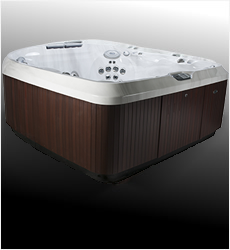 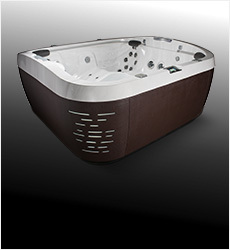 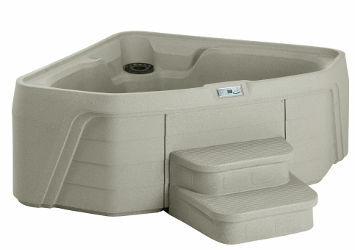 Bullfrog Spas® are premium hot tubs designed to provide a peaceful body, peaceful mind, and peaceful home. 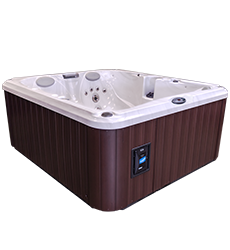 Your Bullfrog Spa offers more hydromassage options than any other spa while providing the best energy efficiency and reliability. 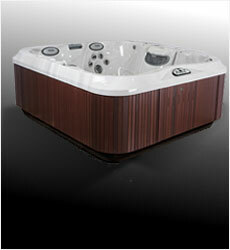 All of this in a truly beautiful spa that will bring joy to the whole family and enhance your home. 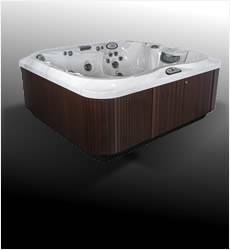 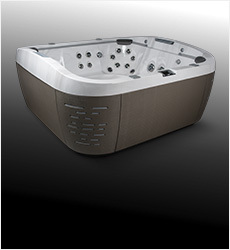 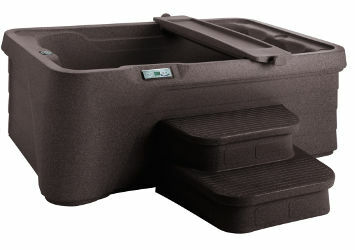 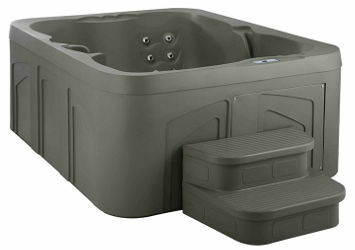 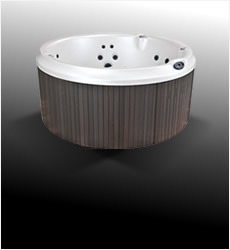 A premium hot tub by Bullfrog Spas will enhance your home, eliminate stress, & improve your well being. 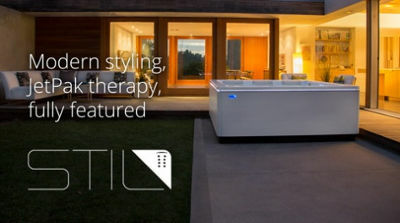 The only hot tubs personalized for your unique body, home, & lifestyle. 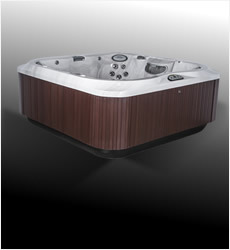 A hot tub is more than just warm water and jets. 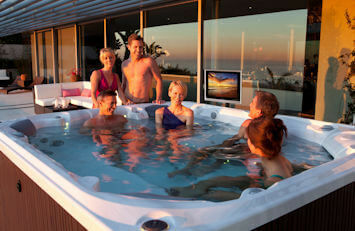 It is a great way to spend time together, unwind and relieve tension. 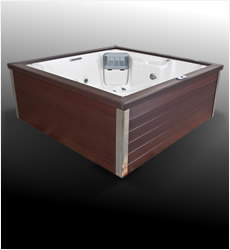 Choosing a hot tub is opting for a relaxing way to enjoy some alone time, or entertain family and friends. 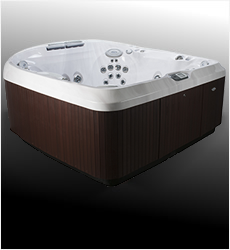 Choosing a Free Flow spa is a decision you won’t regret. 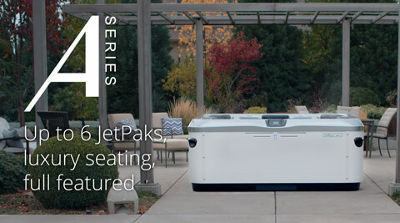 As the company that pioneered the hydrotherapy industry 60 years ago, Jacuzzi proudly offer the best hot tubs and spas available in the world today. 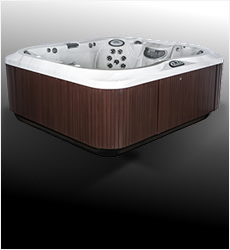 All of their models bring warmth, comfort, and invigorating hydrotherapeutic massage. 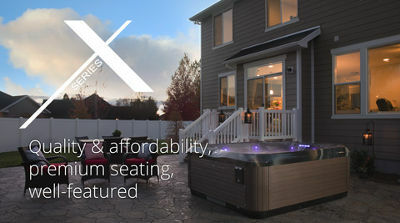 It’s the best way to relax and reconnect at home with family and friends. 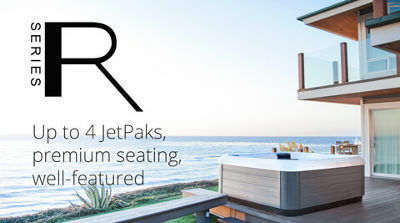 For more information, please fill out our online form below.